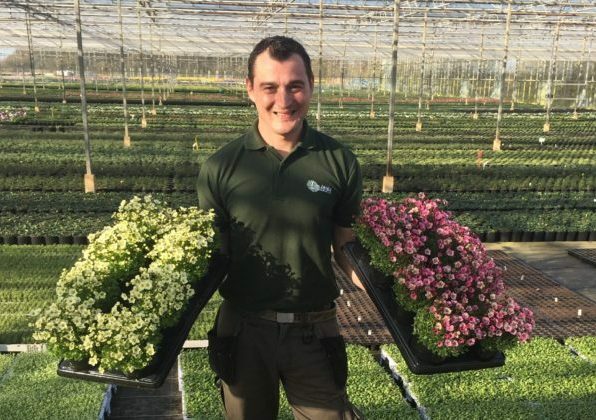 Gabor Lukoviczki, who is studying at Myerscough College in Preston, Lancashire, received the £1,000 British Protected Ornamentals Association (BPOA) – Peter Seabrook Bursary. The BPOA – Peter Seabrook Bursary supports students with a commitment to commercial horticulture. 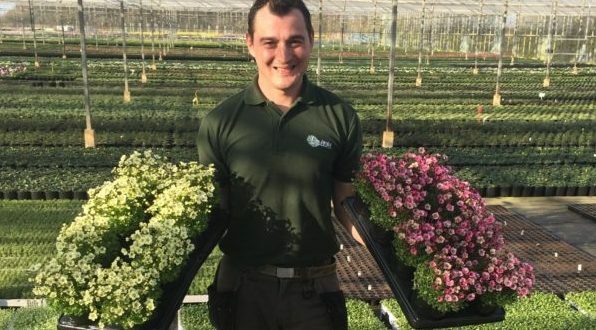 The BPOA is a trade association for the producers of ornamental pot and bedding plants, and Peter Seabrook is a DCF Trustee and well-known horticultural writer and broadcaster.